AUSTIN, Texas – The Texas Telephone Association recently awarded $48,000 in four-year scholarships to six Texas high school students entering college in the fall 2018 semester. Rachel Denman of Hamilton who is planning to attend University of Texas at Dallas and major in computer networking. Caroline Guerra of Fort Worth who is planning to attend the University of Texas at Austin and major in architecture. Jaime Martinez of El Paso who is planning to attend the University of Texas at Austin and major in business management. Wesley Sanders of Lexington who is planning to attend Texas A&M University and major in business. Callie Thornton of Claude who is planning to attend Texas Tech University and major in accounting. Ethan Tullos of Lovelady who is planning to attend Texas A&M University and major in engineering. To be eligible for a TTA Foundation scholarship, students must have achieved a cumulative grade point average of 3.0 or higher and be planning to attend a Texas college or university in fall 2018. Since 1992, the TTA Foundation has awarded more than $330,000 in scholarships to Texas students. The TTA scholarship program is made possible by contributions from TTA members and associate members. 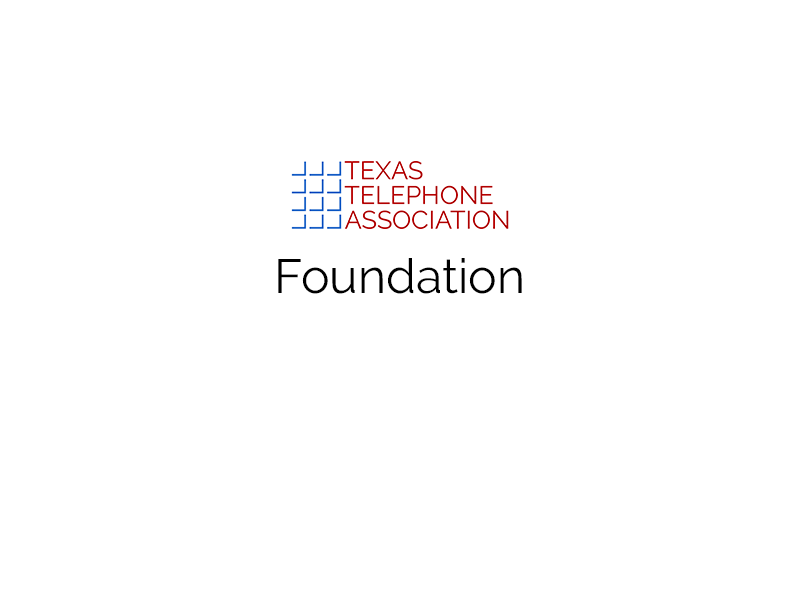 The Texas Telephone Association, founded in 1905, represents independent, community-based telecommunications companies that are driving economic development and innovation to benefit consumers, business, schools and hospitals across Texas. With a diverse membership ranging from publicly traded corporations to small businesses and cooperatives, TTA is dedicated to advancing and enhancing the telecommunications industry in Texas. For more information, visit www.tta.org.